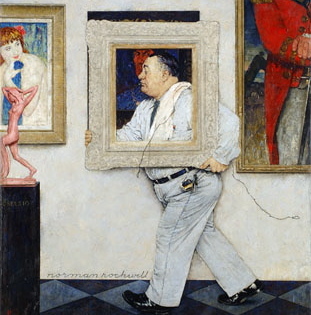 Artistic Storage provides unique, custom designed storage solutions exclusive to Museums and their priceless collections. 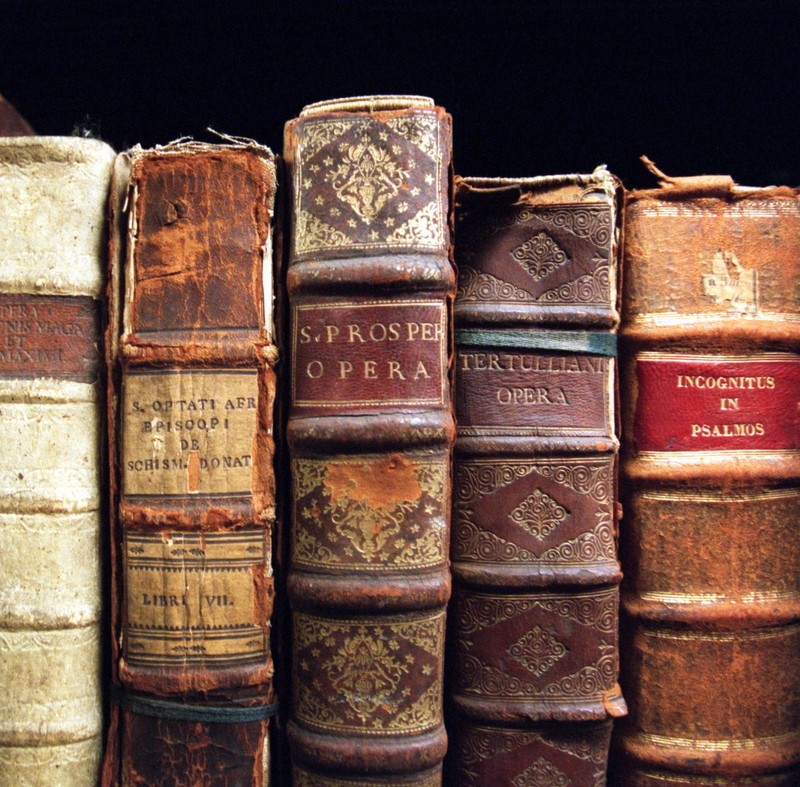 Whether you are looking to house rare books, art panels, clothing and textiles, maps, drawings, photography, negatives, music sheets, wet collections, heavy duty storage requirements, we will work with you on meeting your museum storage goals to take the best care of whatever your collection may include. Over the 16 years of exclusively focusing on the Museum Industry, we have learned that space continues to challenge Museums as they grow collections or enlarge their facilities. 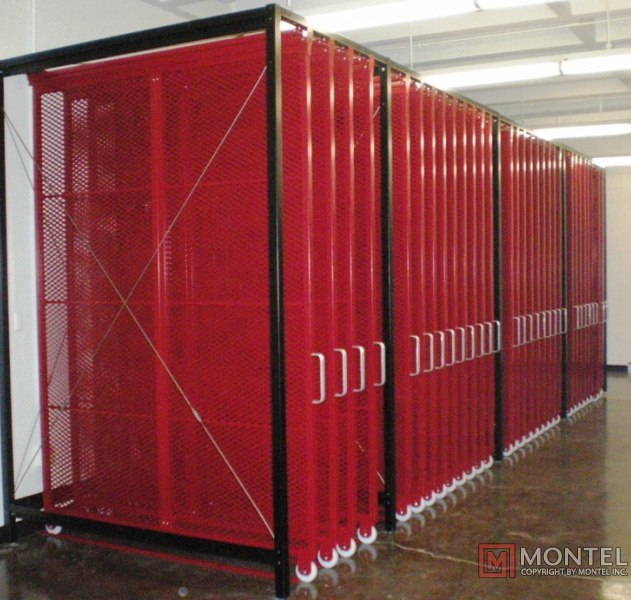 Offsite storage for many is not an option. I have worked with Museums to gain 50-75% more space for museums in keeping their collections on site through the effective use of mobile shelving and more. 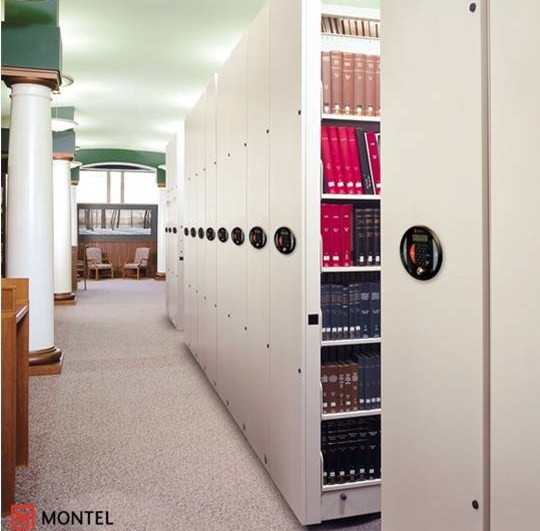 Our manufacturer has studied and refined their mobile storage system for museums specifically. They have made their compactor system as smooth as possible because they are aware that no vibration to the collections is a MUST. 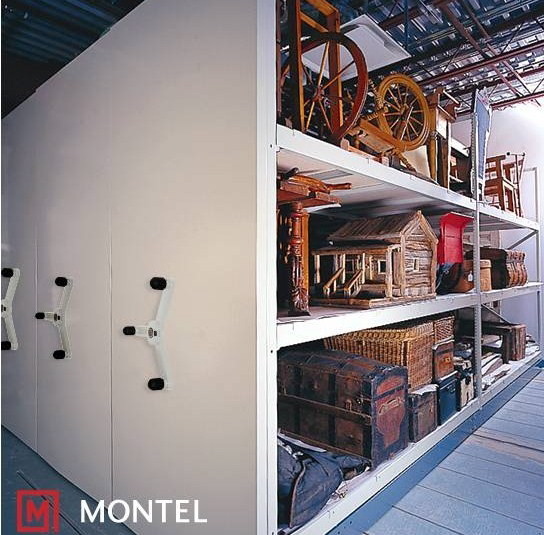 Every interactive part, from the floor to rails, to wheels to carriage to drive system to shelving, museum cabinets or art panels are built with integrity, to ensure maintaining the collections staying quiet. If you are building a new facility, or renovating an existing facility, Artistic Storage has worked with many Museums while they are in the planning phase of designing new collections storage space. Preferably, Artistic Storage works with the curators and registrars to study the collections and gain knowledge of what they have collected, then we share with them the unique aspects of our museum cabinets and storage options, and intricately based plans on taking the best care of their pieces, all while our product gives no vibrations or movement to their irreplaceable collections. Artistic Storage partners with architects to ensure that the drawing properly reflects the necessary building requirements for the uniquely designed mobile storage/compactor system that is planned for your particular collection. In an ideal solution, Artistic Storage is involved in the years of planning in many cases before the funding is secured. Artistic Storage has worked closely with many Museums far in advance of funding. This ensures your mobile storage solutions are properly budgeted for when raising the funding or asking for grants. Your customized layout will be ready to receive your priceless collections, while fitting your budget. Artistic Storage could not succeed without trustworthy, reliable teams of certified installers who are well trained and experienced in Museum storage. Our world class teams have been involved for many years installing high density storage that has been executed flawlessly. In assessing your storage needs, Artistic Storage takes the time to learn as much as possible about your collections. 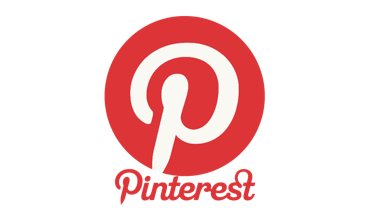 You are the expert on your collections and Artistic Storage is the expert on the storage. We will collaboratively work together to design options. Based on where you are in the funding process we will provide different housing options based on your financial situation. If we cannot get all the financial support raised there are many ways we have phased the project, so in the end you still will receive the level of care that your archives deserve. When you have a project 3 to 5 years out, now is the time to make sure we are maximizing the space with every elevation and layout to ensure future growth for your archives.